Petroleum Prices Still Inflated by Speculation? As oil prices have been driven up by speculators, now they are similarly driven down, is the new argument. However, demand/supply, production and/or historical considerations do not justify current still inflated prices, (of around $85 per barrel for WTI and $100 for Brent), even as they have dropped close to 20% from recent highs. Speculation about future financial speculation is even now a consideration in the relatively elevated prices. United States supplies are at more than two decade highs while US consumption of gasoline is at a decade plus low. Europe is entering a recession thereby only accelerating a downward trend. Emerging markets, particularly China and India, were employed as rationale for presumably new demand still to come. However, these economies are also now experiencing a downtrend. Regardless, there was never any shortage to spur prices higher, but only speculation about future rising demand. Further, conservation and alternative sources are developing as rapidly. Perhaps the greatest surprise is that oil production is actually growing rather than dropping. (The "peak supply theory" has also been proven inaccurate). There is even expectation that US will be a net-exporter of not only natural gas but petroleum in a decade. Production cost for new wells/discoveries under most demanding of drilling/exploration costs are still below $80-$85 per barrel. Older wells are only a fraction of that. Saudi Arabia states that petroleum at $100 is more than adequate, (pricing off Brent) to cover costs and its highly ambitious state budget. Petroleum was only around 20% of current prices less than a dozen years earlier. It was only around 40-50% most of the boom years of the mid-2000’s. Currently, it is more than twice as high of what it was in 2008-2009 economic downturn. Prices today are even higher than what they were in the fall of 2011. A five fold rise in a little more than a decade far exceeds rises in all other real-asset prices, from most commodities to home and real estate to most equity markets. As I have noted before, I believe the 2008 spike in petroleum prices was a critical bubble that caused the 2008 international economic crisis. Today’s prices, even at 20% below from this year’s peak is above what the current US and global economy can sustain and maintain healthy growth. In fact, the decline in consumer confidence and economic and jobs growth in the last few months correlates to the most recent petroleum spike. I do not see it as mere coincidence. 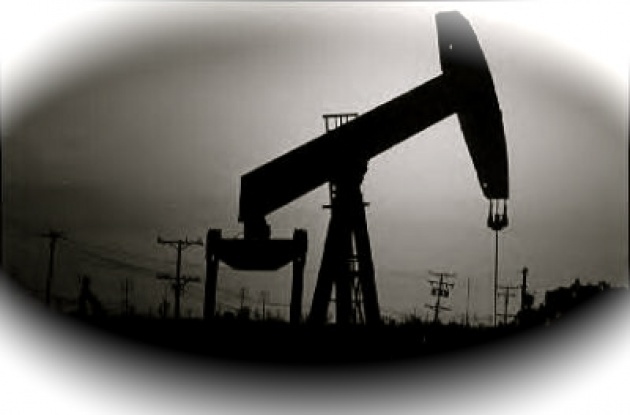 See our Popular Blog -"Oil Prices Beyond the Pump". Speculative Tail Wagging the Economy Dog? 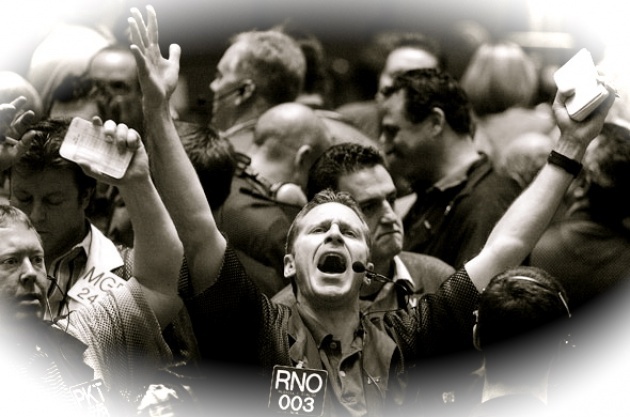 Does not though the recent price decline reflect self-correcting market forces? Perhaps to degree, but the correction appears only once the damage upon the broader economy is inflicted. Further, prices are maintained at an inflated level sucking resilience out of the economy.